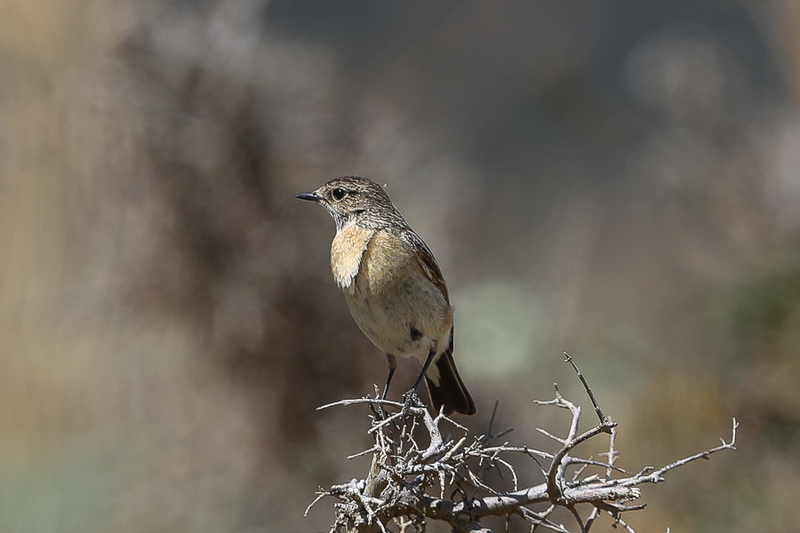 I visited the Talea Valley eerier this year and found a few good birds including several good resident species and a few migrants. 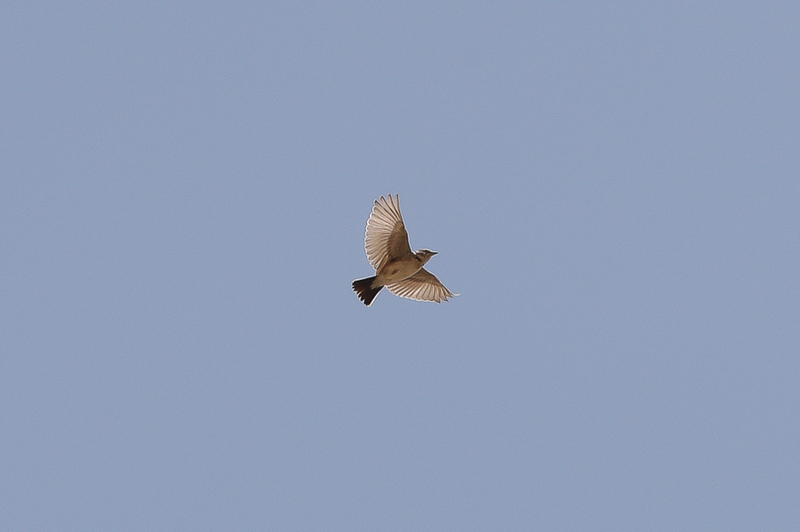 The migrants were mainly Ortolan Buntings and Northern Wheatears but some good residents were seen including Blanford’s Lark both in flight and on the ground. 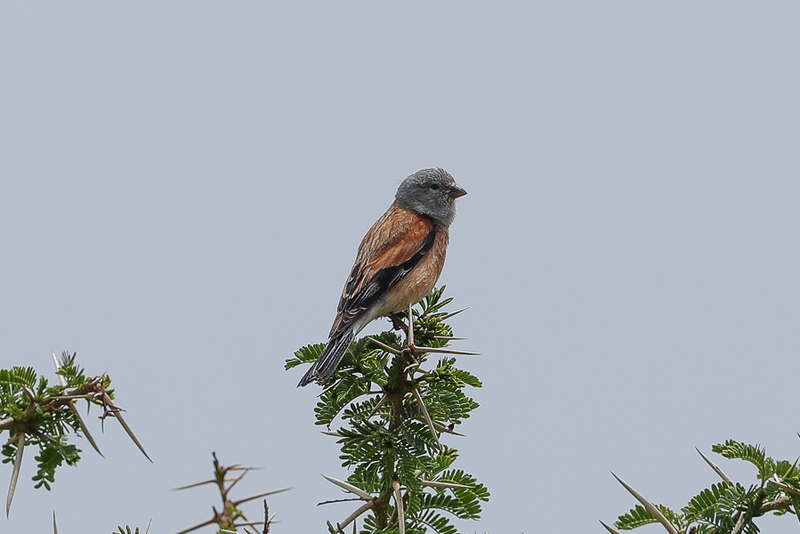 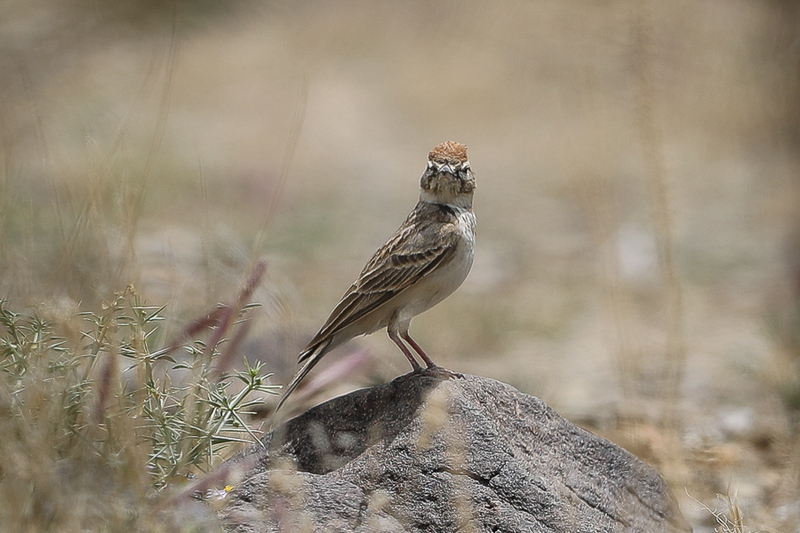 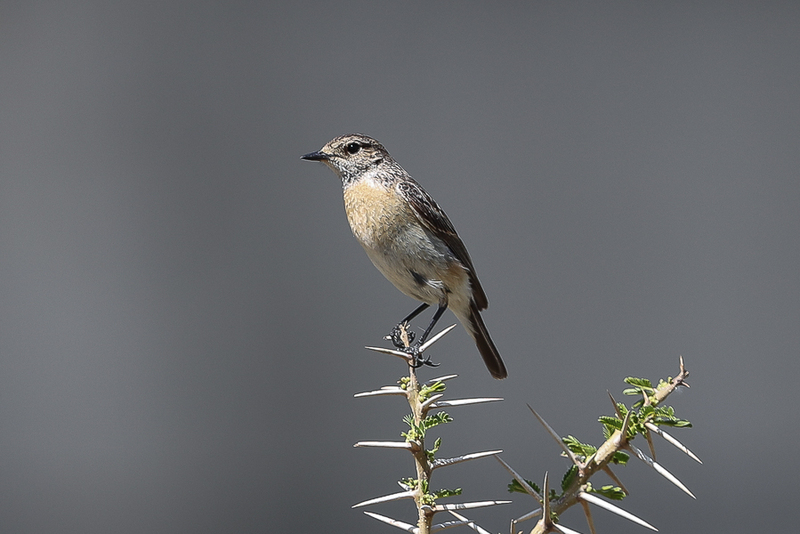 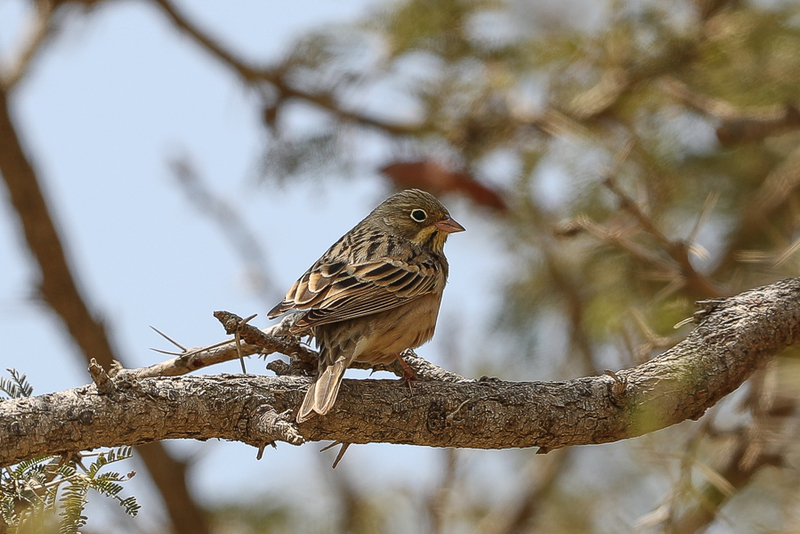 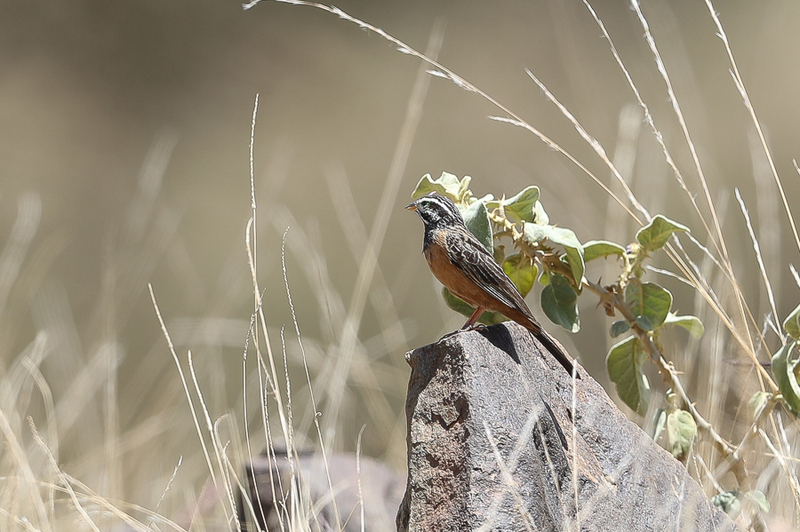 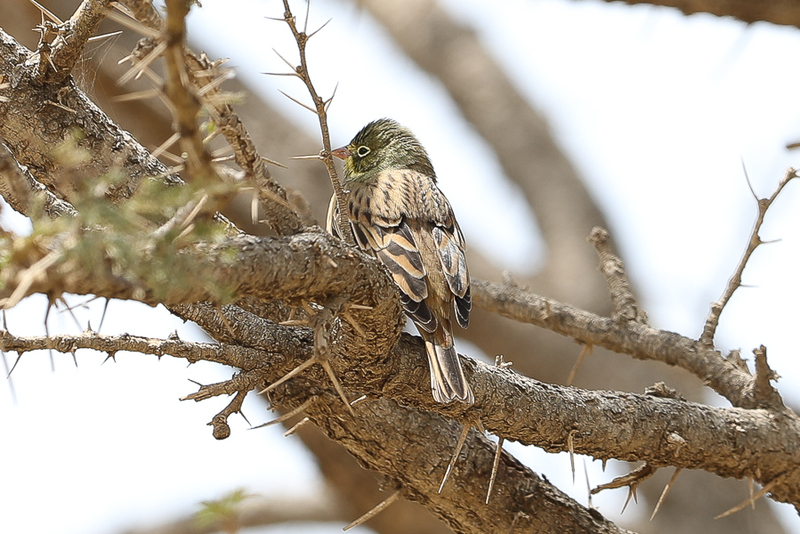 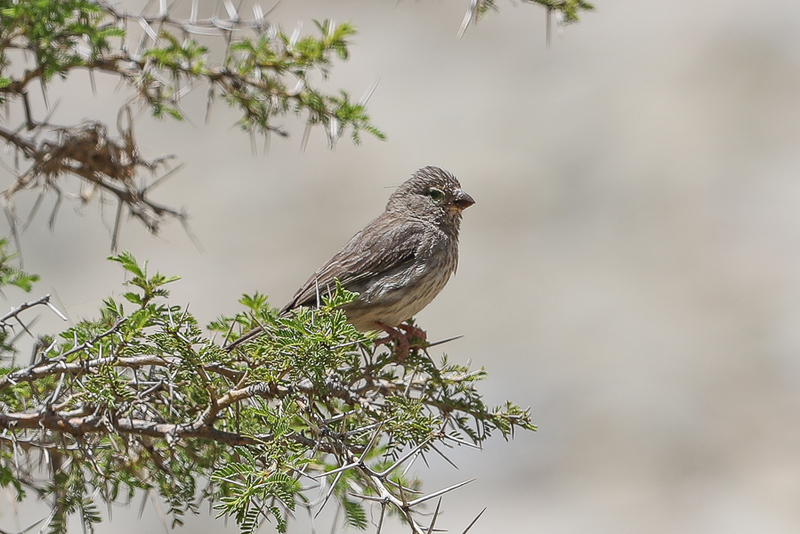 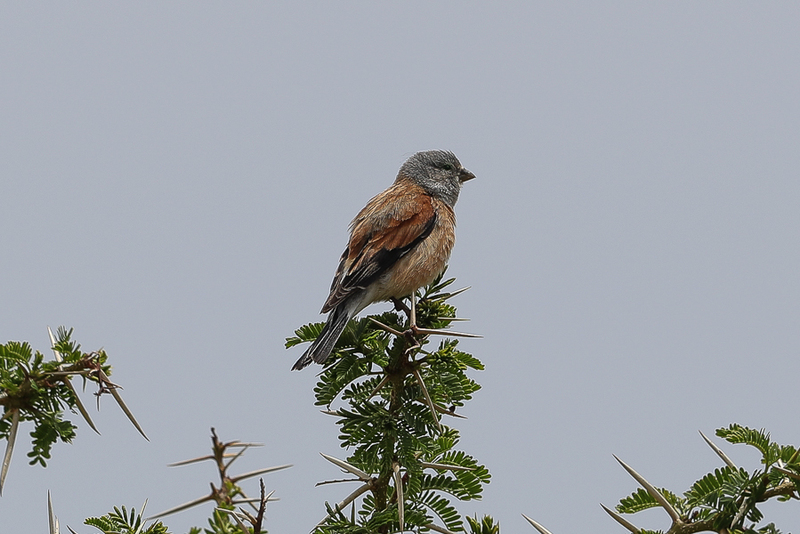 Other residents included endemic species such as Yemen Serin and Yemen Linnet as well as the localised African Stonechat and Chestnut-breasted Bunting. 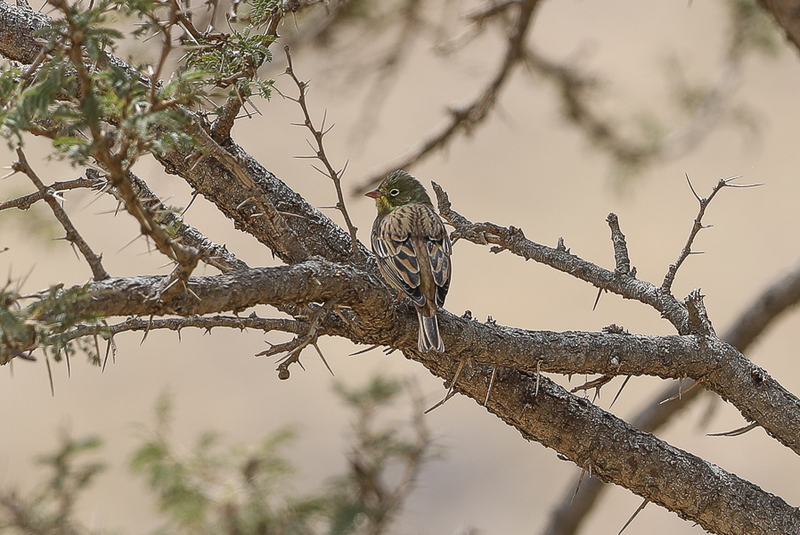 This valley in the southwest on the country near to Abha is an excellent site but involves some time and effort to see the good birds.